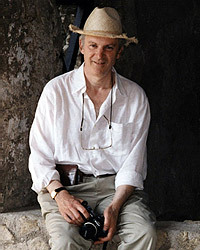 Robert is 'Author of the Month' on Graham Hancock's website. Click the link to read more. Interview on the Explore Your Spirit with Kala show. 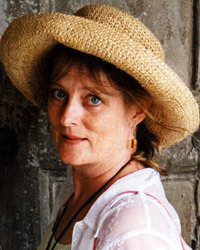 You can read Olivia's post on the Explore Your Spirit Blog. 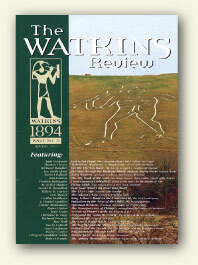 Recording of radio interview for Revelations Radio with William Henry. 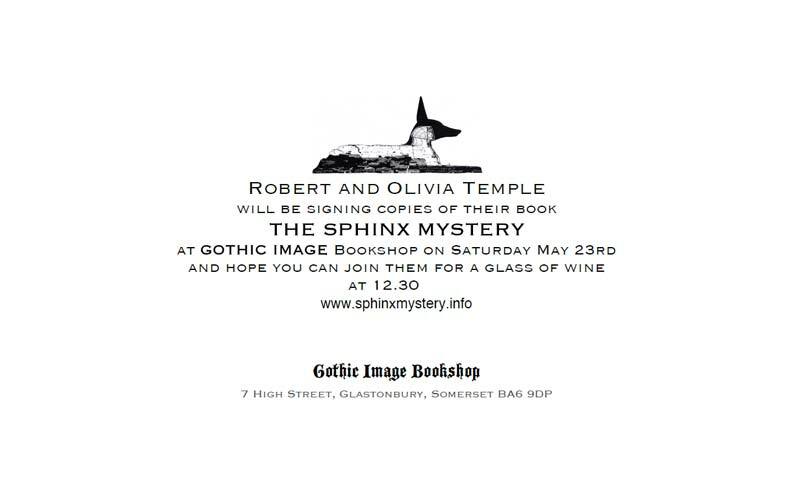 Book-signing at Gothic Image Book Shop, High Street, Glastonbury, Somerset. 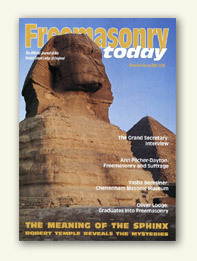 Click	here to view the invitation. 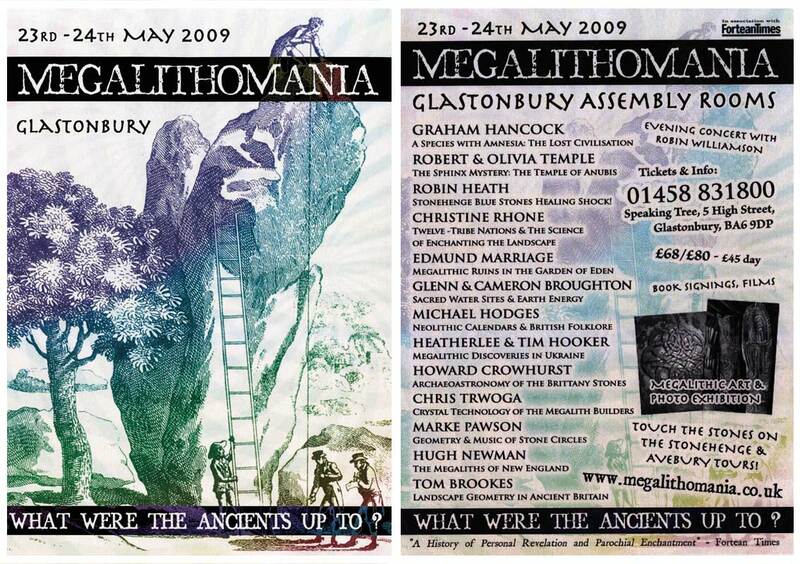 Robert and Olivia will be speaking at the Megalithomania 2009 conference in Glastonbury. 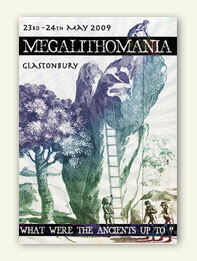 The Megalithomania web site can be found at www.megalithomania.co.uk for further information and advance tickets. 10:15pm Robert will be giving a live interview on Liverpool's City Talk Radio (105.9FM) on the Zone Unknown show with Roy Basnett. 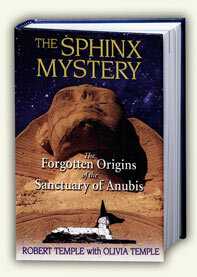 2009 'What Was The Sphinx?' 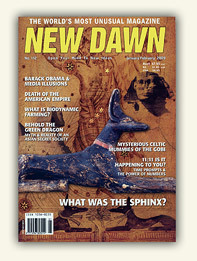 article by Robert Temple published as the cover story in the January -February 2009 edition of New Dawn magazine.